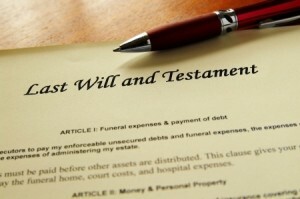 The term probate is utilized in conversation as both an adjective and a verb. As an adjective, the word represents the probate court, a physical location, or the probate judge. As a verb, the term represents the process of administering estates. 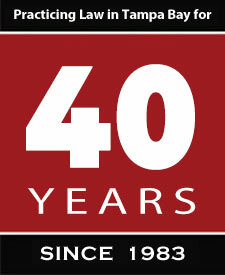 Our firm has assisted families through the probate process for many years. Our goal is to get the client through the process in the most professional and efficient manner, at the lowest possible cost. 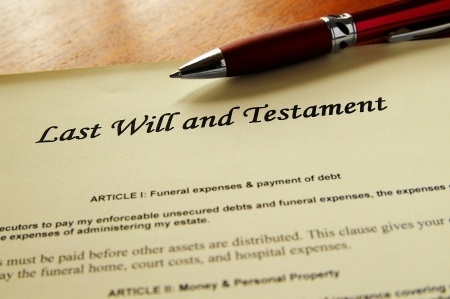 On many occasions, we draft wills and trusts for our clients with the specific design of avoiding the probate process, or reducing its financial impact.